My love for forests and connection to nature were fostered growing up in Paradise, California in the foothills of the Sierra Nevada Mountains, but I have called Oregon home for the last decade. 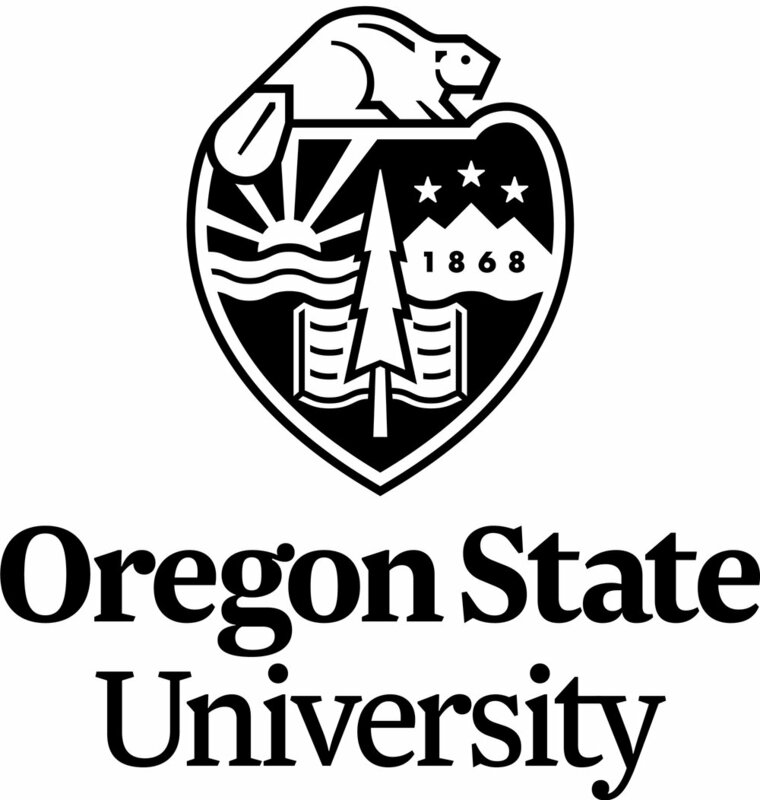 I studied Public Policy and International Development at University of Oregon, with a focus on sustainable development and environmental health. My working background with development has taken me from the non-profit sector, assisting with environmental advocacy grassroots campaigns and then shifting to the for-profit sector, working with a company in the global food system supply chain verifying ecologically sound sourcing practices and managing account relationships. Most recently, I returned to the non-profit realm to lead the communications department for a regional education-focused environmental organization. There, I honed in a strong skill set for program coordination, marketing, event planning and fundraising. Moving into the science side of outreach, now as the coordinator at the helm of FBRN, I can impart my past experiences to bring scientists, policy makers, practitioners and general public together. I’m a conservation-minded person, who’s usually over-caffeinated and talking about my passion for people and our relationship with the wellbeing of the planet. When not at the office, you can find me paddling in my canoe, longboard surfing on the Oregon Coast, backpacking, trail running, or fly fishing, usually with my hound dog Buckley.